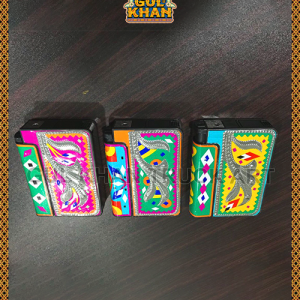 Elevate your symbol of taste and choice with our charming cigarette boxes and lighters to impress your group of colleagues and friends for being the artsy kind. 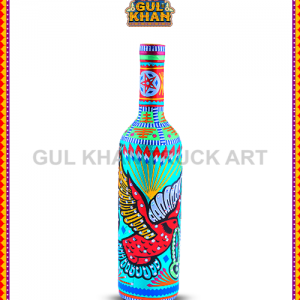 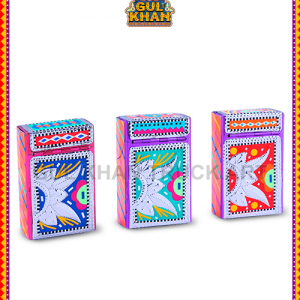 The attention to detail Gul Khan provides its individual designs makes them a custom made piece that creates a statement. 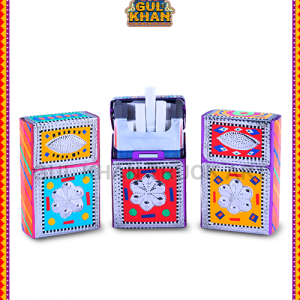 So, keep your cigarettes fresh in style with our cigarette boxes and get our lighters that are safe, reliable and reflect your fun personality.